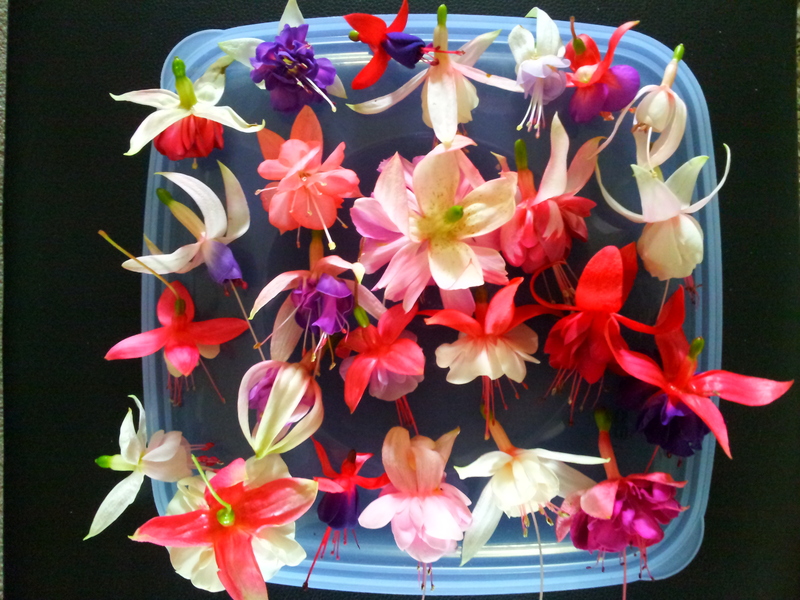 Home / Fuchsias / Fuchsias - Uprights/Tall shrubs / FUCHSIA standard starter plant. 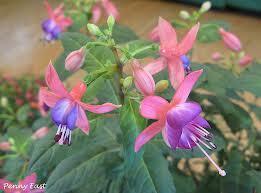 Fuchsia suitable for potting on or planting to grow into a standard. 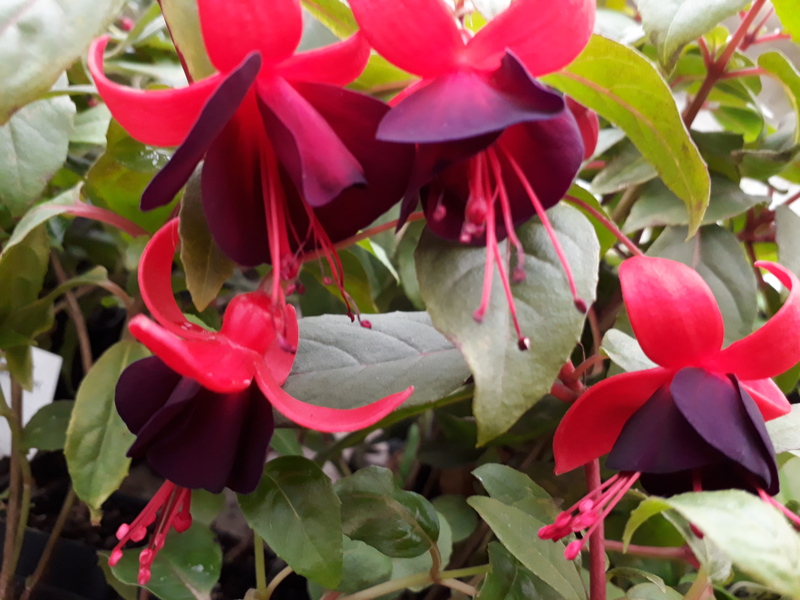 Unlike other plants in our stock these are not pinched to achieve multiple branches and have the central leader intact. Simply let them reach the height you desire and then pinch tip out to let side laterals/branches grow and then drip with flowers as a stunning standard. Instructions included to grow your beautiful standard.